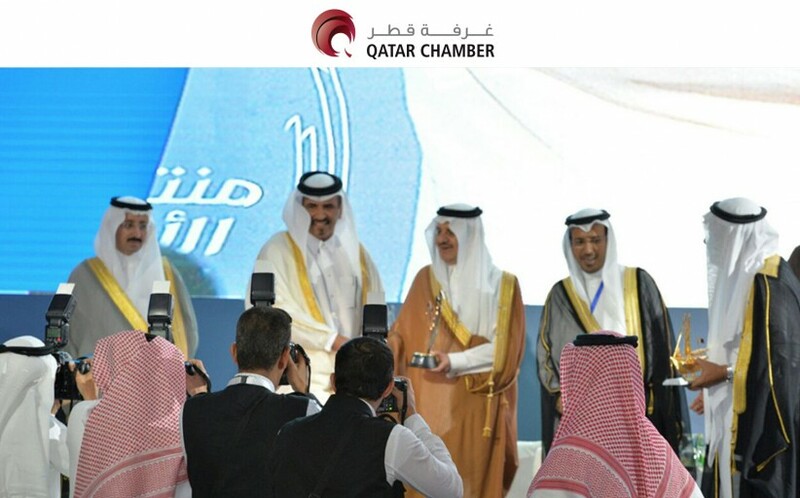 The joint Qatari -Saudi Business Council has recommended encouraging business people from the two countries to establish real partnerships. The council held a meeting in Saudi Arabia today. 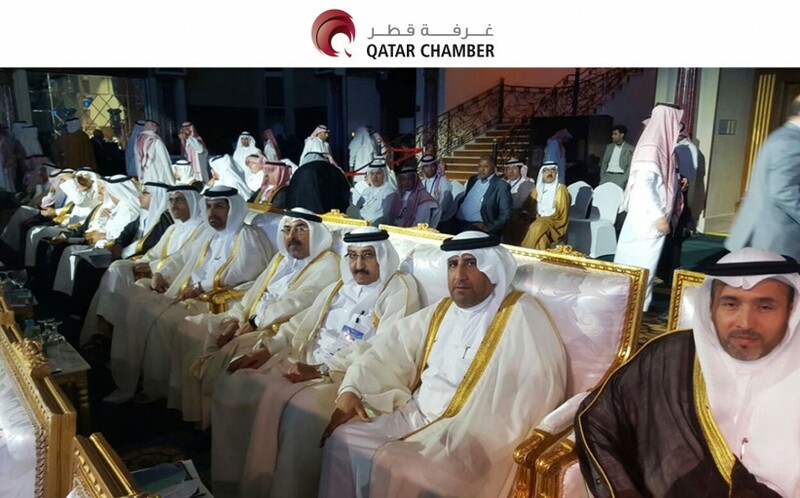 The Qatari side gave a presentation on the investment opportunities in the industrial sector that are currently available in Qatar. Afterwards, the two side discussed cooperation to make those investments. The two sides also agreed on setting up a meeting between Qatari business people and the Saudi Industrial Property Authority (MODON), to get an idea of the investment opportunities available and their financing. The two sides then reviewed preparations for the fifth Made in Qatar exhibition, which will take place in Saudi Arabia at year-end. 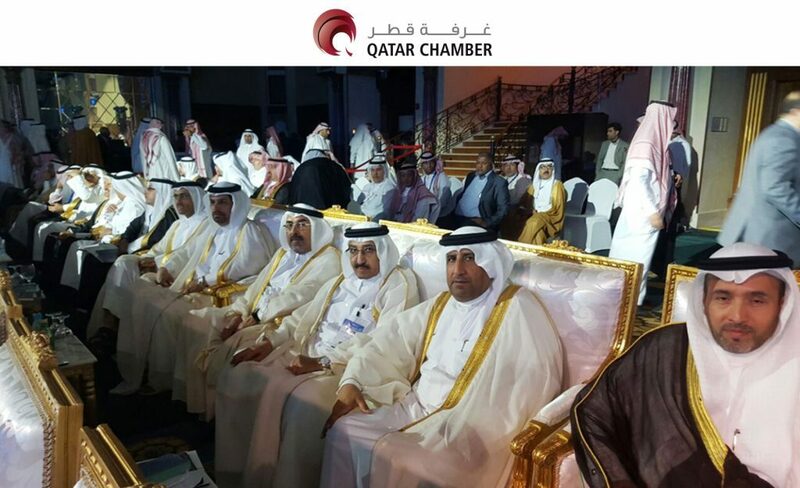 Qatar Chamber Vice-Chairman Muhammed bin Ahmed bin Towar Al Kuwari called on business people from both sides to seize on the investment opportunities and the trust in private sector offered by the leadership in Qatar and Saudi Arabia. He added that the strategic ties between both countries was the foundation for strong economic and investment ties. 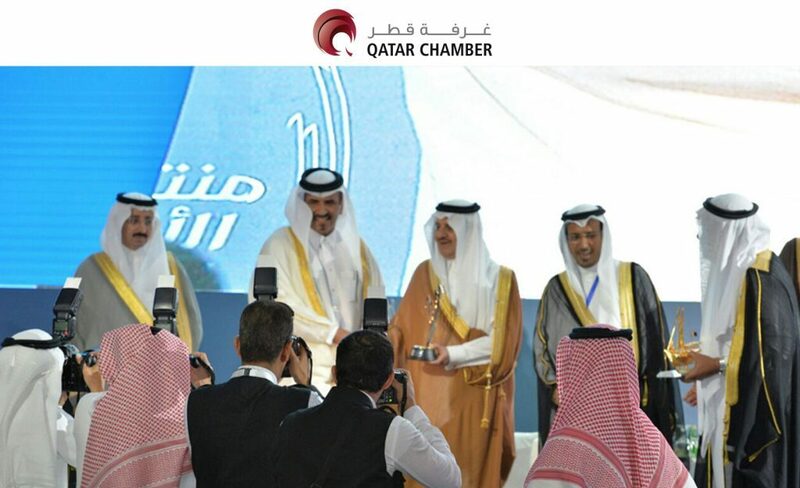 He highlighted that economic cooperation between both sides has seen a significant leap since 2008, the date of establishing the joint business council.